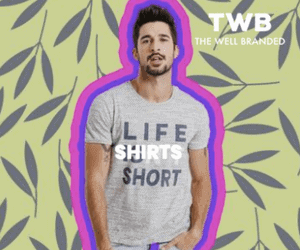 We’re excited to announcement a new campaign this summer. Last year, we celebrated Gay Pride month in June by asking our followers to vote to send us to a gay pride event in Europe. As a result, we attended the gay pride march in Lisbon and had a blast. This year we are expanding the campaign and launching #mygaypride – a celebration of our summer of pride. This year we’ll be attending gay pride events across Europe in Germany, Spain, Sweden and beyond to promote the campaign and share our version of pride through photos, travel tips and meeting new friends. In addition to our coverage of these pride events, we’re asking all our friends and followers to share your pride experience. More than just a celebration of gay pride festivals, you can share how you celebrate your pride and what pride means to you. Just post a comment, photo or video using the hashtag #mygaypride on your social media accounts – Facebook, Twitter, Instagram or Google+. 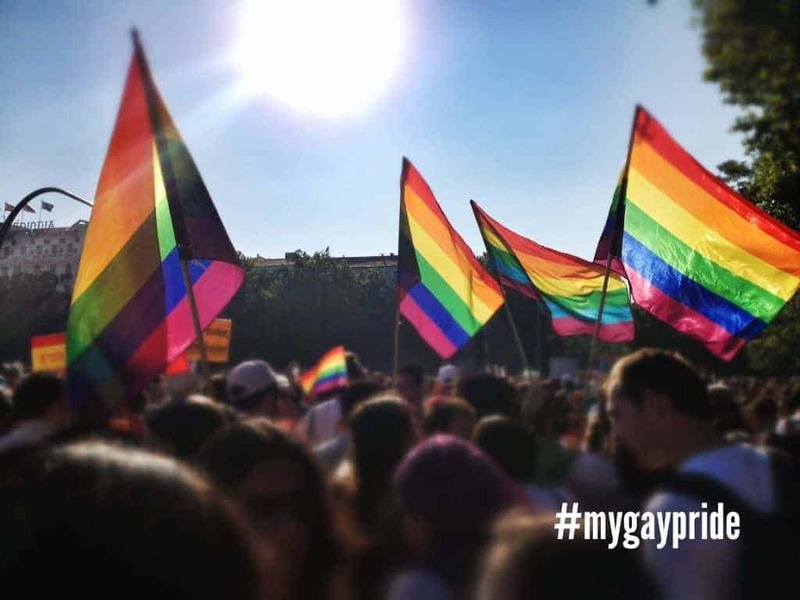 #mygaypride encourage LGBT people and their allies to share their summer of pride through photos, videos and personal experiences on social media, using the hashtag #mygaypride. We want people to share what pride means to them. Whether it’s sharing your photos live during a gay pride festival this summer or simply sharing a message about why you are proud to be out, we want to build a community on social media for LGBT people and allies to connect and share their pride with each other. What’s your favorite pride experience? What’s your favorite pride festival? What’s your favorite pride photo? How do you express your pride? Share your experience at your favorite gay pride event in real time this summer! Post photos of the festival, parade and the celebration with your friends and family! What tips do you have about your local pride? Share your photos of any event or moment that represents your pride! Now more than ever, people are turning to social media for advice, personal reinforcement and entertainment. #mygaypride will bring people together from around the world, including individuals, destinations, gay-friendly businesses and pride event hosts to share their pride experience and inspire others to celebrate their pride. 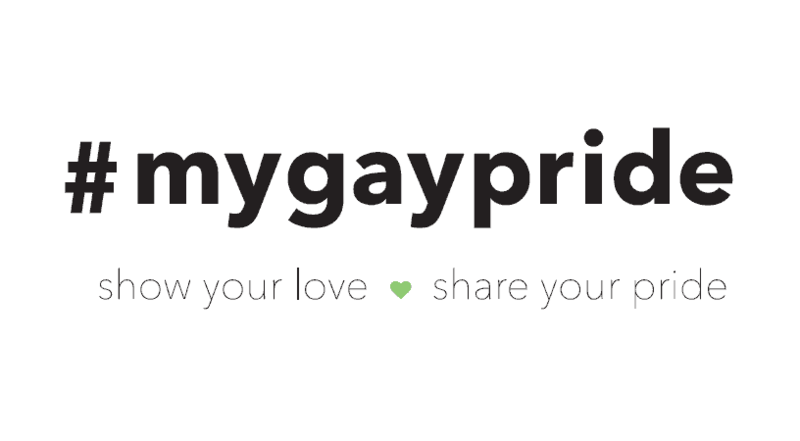 So join the #mygaypride conversation on Facebook, Twitter, Instagram or Google+! Hey guys – nice idea and like the new website! #mygaypride Giveaway: Enter Now to Win $500 in Prizes!